The International Gymnastics Hall of Fame, May 19, 2018, in Oklahoma City, inducted Paul Hamm and fellow American Nastia Liukin, along with Romanian Andreea Raducan. Alexei Nemov entered the Hall of Fame in 2017, but could not travel at the last minute. He attended in 2018, however. OKLAHOMA CITY – Six gymnastics legends were honored at the 21st annual International Gymnastics Hall of Fame (IGHOF) ceremony on Saturday, May 20, 2017, at the Petroleum Club in Oklahoma City. 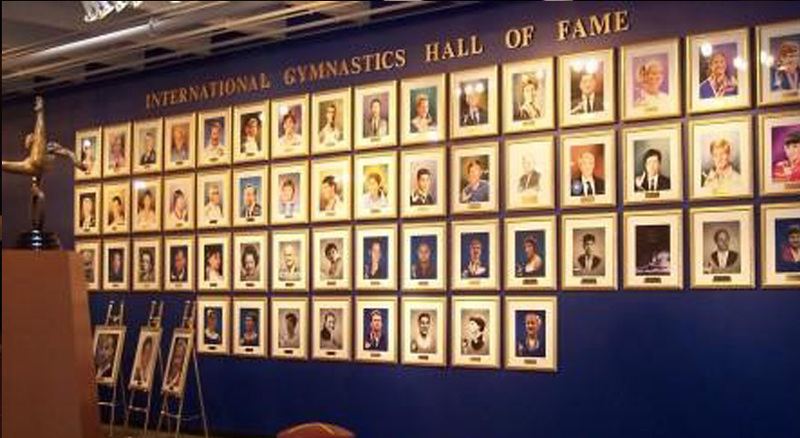 Gymnastics Legends to be honored by the International Gymnastics Hall of Fame in 2015 Induction Ceremony 2015. 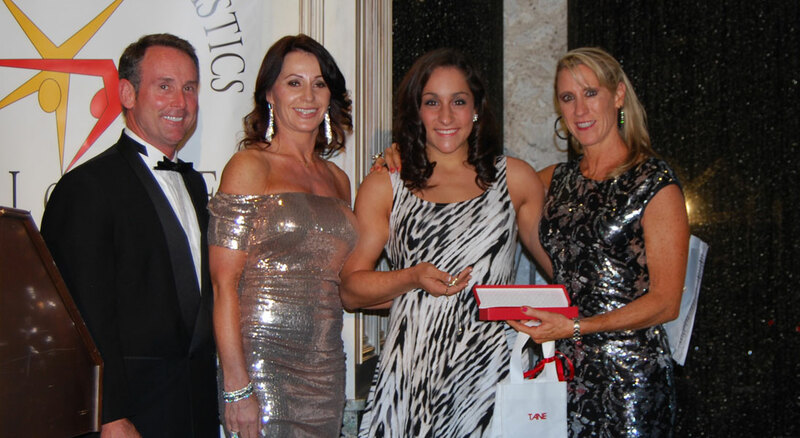 OKLAHOMA CITY – Five gymnastics legends were honored at the 18th annual International Gymnastics Hall of Fame (IGHOF) induction ceremony on Saturday, May 17, 2014, at the Petroleum Club in Oklahoma City. 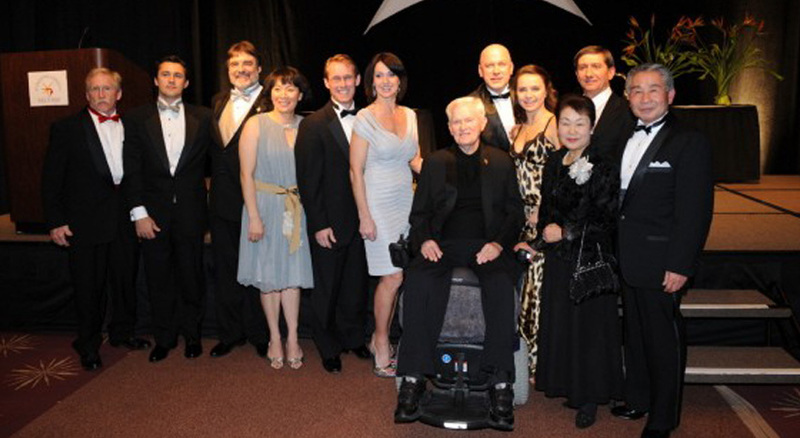 OKLAHOMA CITY – Five international gymnastics legends were honored at the 15th annual International Gymnastics Hall of Fame Ceremony held on Saturday, May 14, 2011, at the Petroleum Club in Oklahoma City. 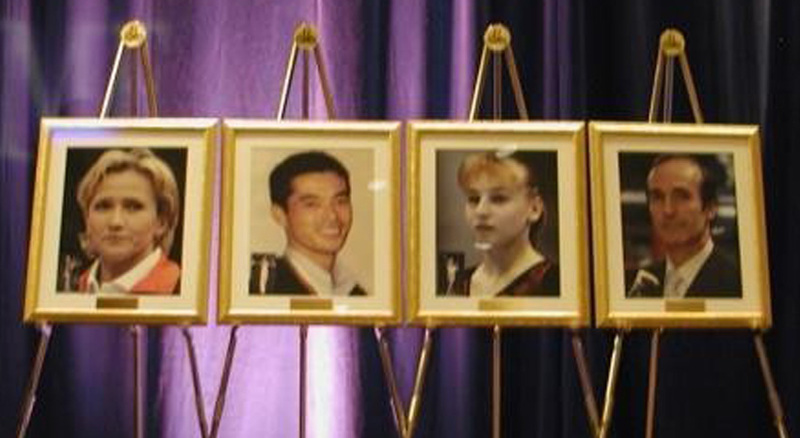 Five legends were honored at the 13th annual International Gymnastics Hall of Fame induction dinner Saturday night in Oklahoma City. Margaret Sikkens Ahlquist (Sweden), Octavian Bellu (Romania), Elvira Saadi (Uzbekistan), Vitaly Scherbo (Belarus) and Dominique Dawes (U.S.) stand by their portraits. 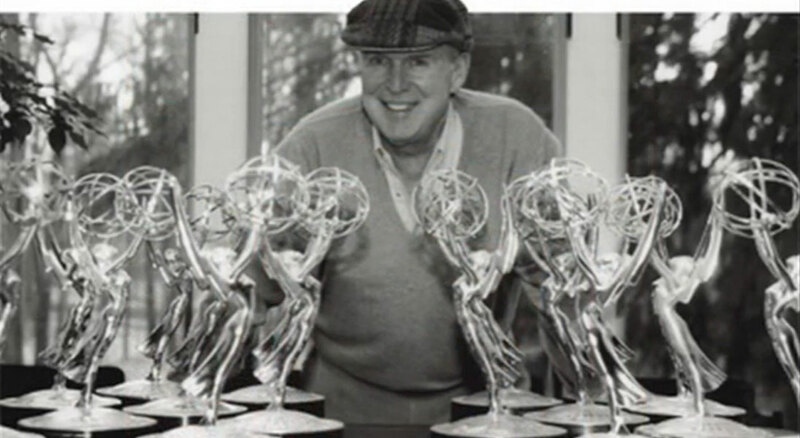 Tribute to IGHOF Founder - Glenn M. Sundby. 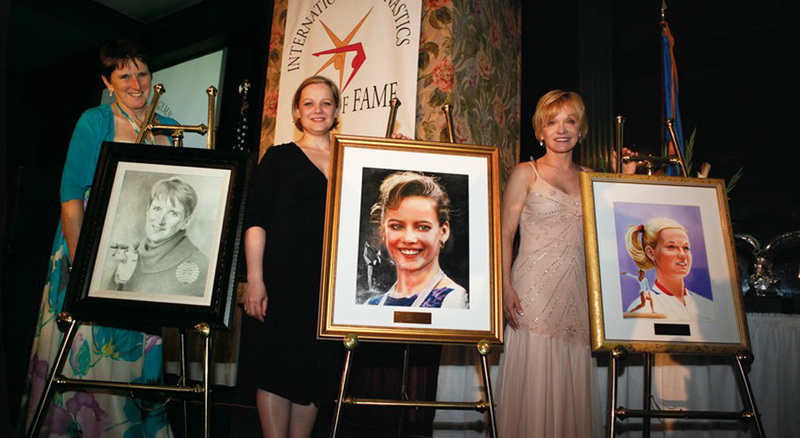 On February 9, 2008, the International Gymnastics Hall of Fame held its 12th formal induction ceremony in Oklahoma City, OK (USA). Inducted were 4 gymnasts and one IOM (International Order of Merit) recipient. Honorees were: Ma Yanhong (CHN), Stoyan Deltchev (BUL), Lilia Podkopayeva (UKR), Shuji Tsurumi (JPN) and Ludwig Schweizer-IOM (GER). This gallery contains images taken during the formal opening celebrating the new exhibit for the Hall of Fame at the OmniPlex Center in Oklahoma City, OK, May 2007. Photos courtesy of Bart Conner and Linda Bare. This gallery contains images from the Hall of Fame week-long celebration honoring the 2007 Inductees. 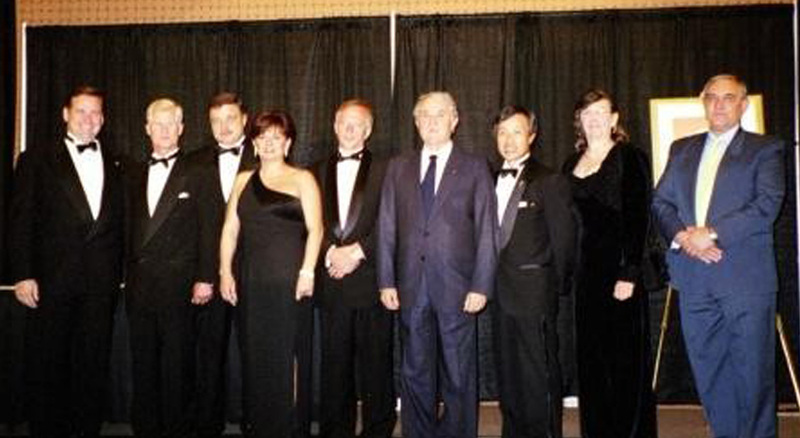 2006 marked the 10th Anniversary for the International Gymnastics Hall of Fame. 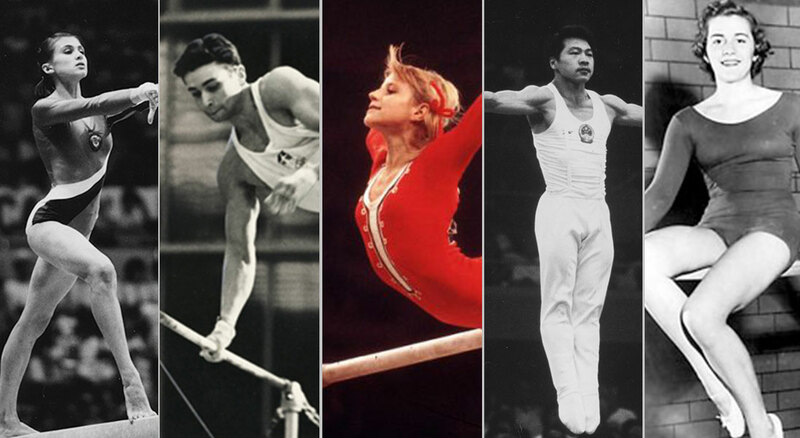 Those inducted were Vladimir Artemov (Russia), Eizo Kenmotsu (Japan), Natalia Kuchinskaya (Russia) and Shannon Miller (USA). 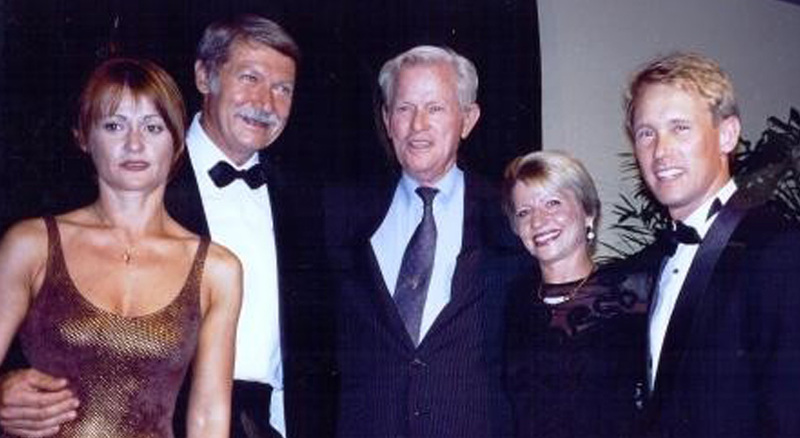 The 2006 International Order of Merit (IOM) recipient was Mr. Uli Spieth (Germany) President of Spieth Gymnastics Company. Many past honorees returned for this occasion to honor and celebrate with the new inductees. 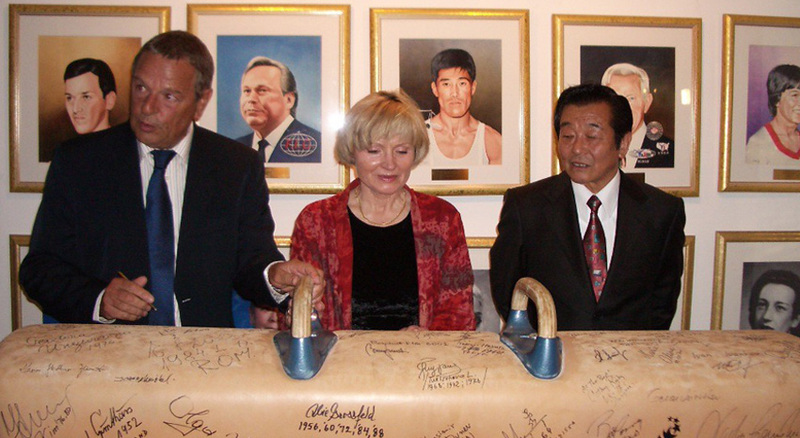 2005 marked the 9th Annual Hall of Fame Induction in Oklahoma City, OK. Those inducted were Svetlana Boginskaya (Belarus), Valery Liukin (Kazakhstan), Akinori Nakayama (Japan) and Erika Zuchold (Germany). The International Order of Merit (IOM) recipient was Daniel Baumat (Switzerland) President of Swiss Timing. 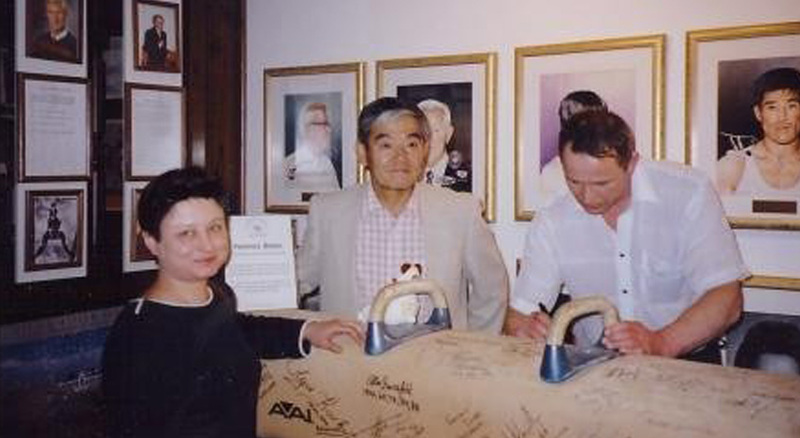 Inductees for 2004 are Alexander Ditiatin (Russia), Takuji Hayata (Japan), Helena Rakoczy (Poland), Yelena Shushunova (Russia) and Heikki Savolainen (Finland). IOM Recipient is Dr. Zakaria Ahmad (Malaysia). 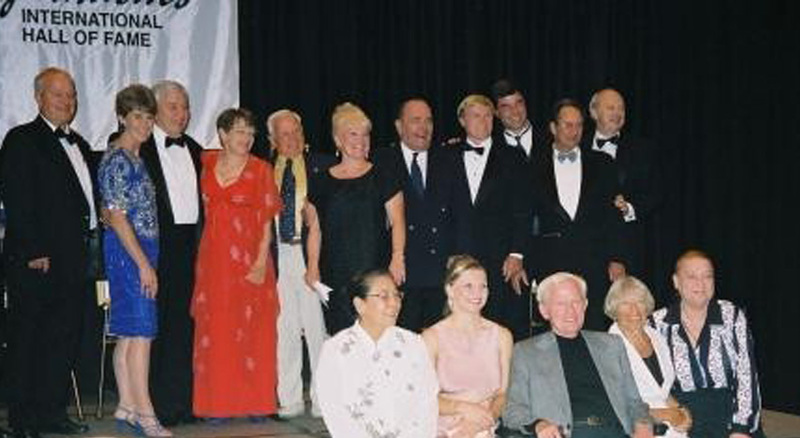 June 21, 2002, marked the 6th Annual Induction Ceremony. Berthe Villancher (France) was inducted in the Lifetime Achievement Category. 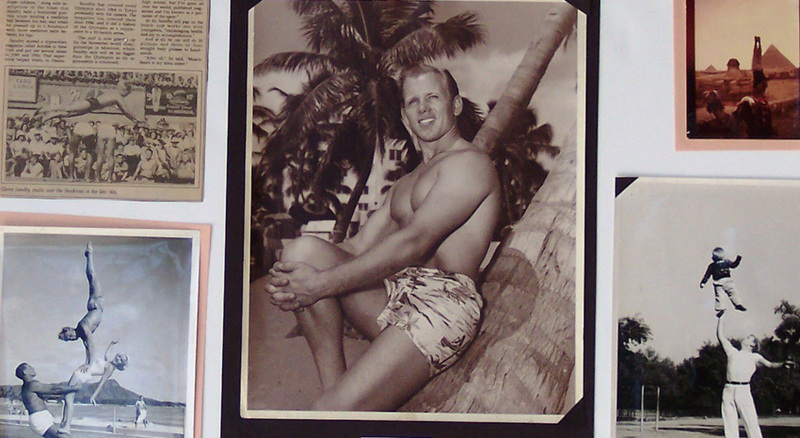 Five Olympic and/or World Champions were inducted in the Gymnast Category. Honorees in this category are: Polina Astakhova (Ukraine), Kieko Ikeda (Japan), Agnes Keleti (Hungary), Daniela Silivas (Romania) and Boris Shakhlin (Ukraine). June 8, 2001, marked the 5th Annual Induction Ceremony in Oklahoma City, Oklahoma (USA). Bruno Grandi (Italy) was inducted in Lifetime Achievement category, for his contribution to the sport in his home country of Italy and throughout the world as President of the FIG. 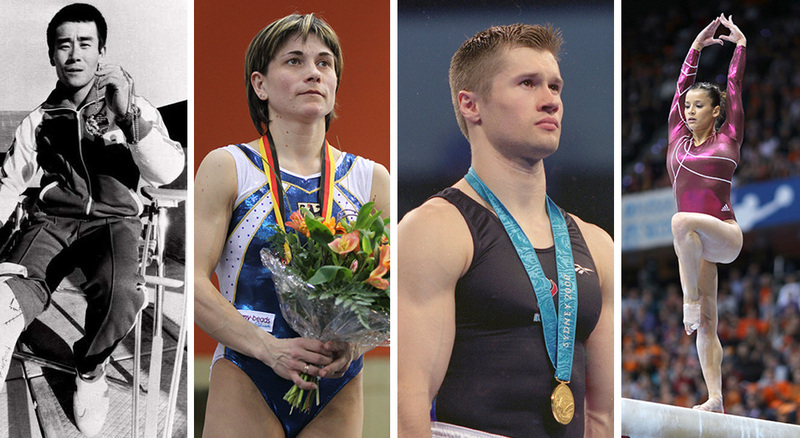 In the Gymnastics category, five Olympic and/or World Champions were inducted. 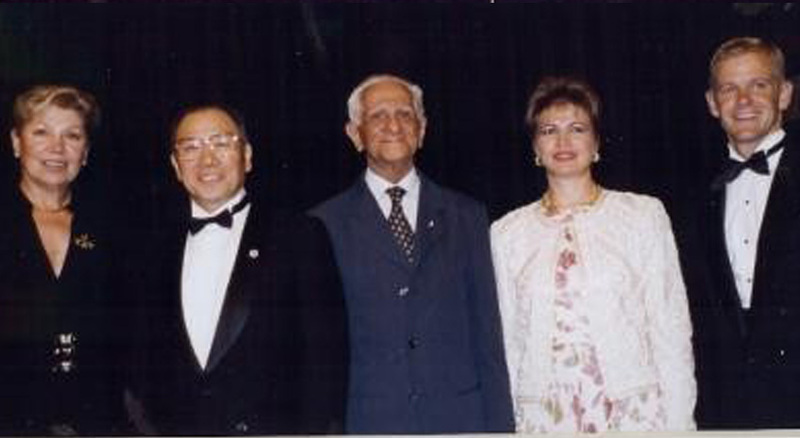 Those honored were Nikolai Andrianov (Russia), Lyubov Burda (Russia), William Thoresson (Sweden), Teodora Ungureanu (Romania), and Sawao Kato (Japan). June 2, 2000, marked the Fourth Annual Induction of gymnasts in Oklahoma City, Oklahoma (USA). Four Olympic and World Champions came to Oklahoma City to be honored and recognized for their achievements. Those honored were: Haruhiro Yamashita (Japan), Maxi Gnauch (Germany), Ecaterina Szabo (Romania) and Li Ning (China). June 4, 1999 marked the third Annual Induction Ceremony in Oklahoma City, Oklahoma (USA). 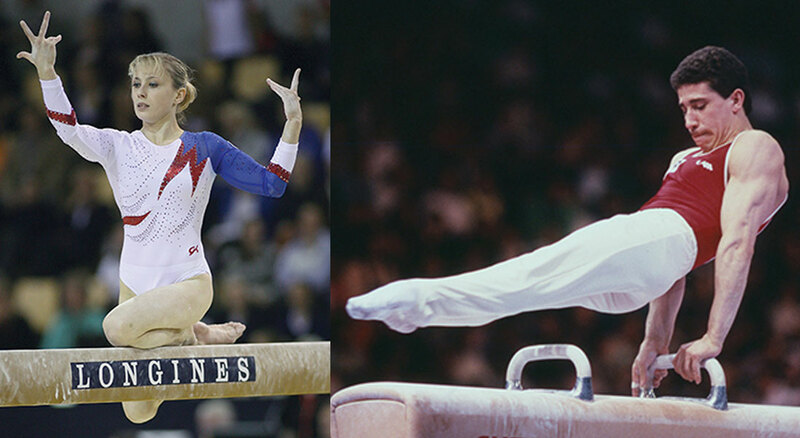 Six honorees were inducted into the International Gymnastics Hall of Fame. 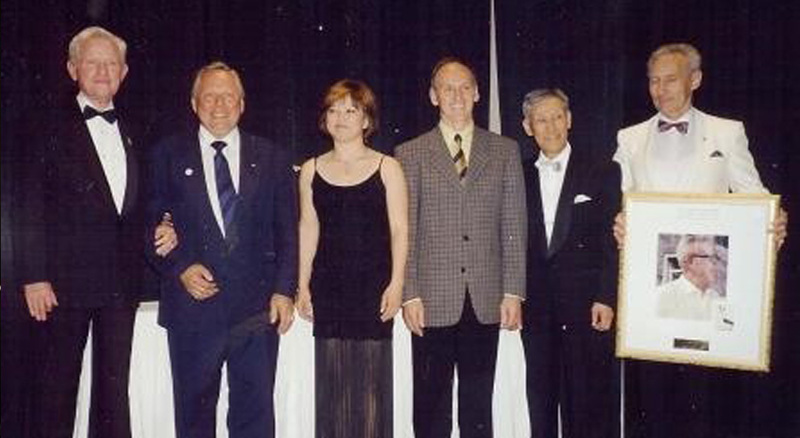 Frank Bare (USA) inducted in Lifetime Achievement, Miroslav Cerar (Slovania), Yukio Endo (Japan), Nellie Kim (Belarus), Eugen Mack (Switzerland), and Yuri Titov (Russia) for their achievements as a gymnast. 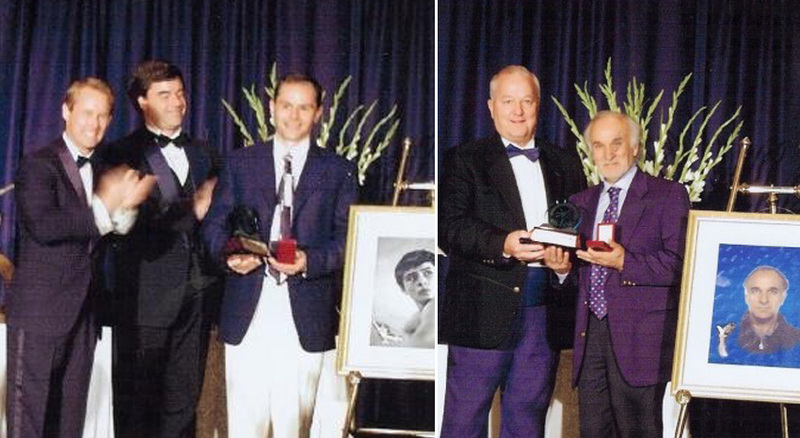 June 26, 1998, marked the Second Annual Induction Ceremony, in Oklahoma City, OK (USA). Seven gymnasts were honored, representing inductees from Europe, Asia and North America. Those inducted were Vera Caslovska (CSR), Savino Guglielmetti (ITA), Takashi Ono (JPN) Cathy Rigby (USA), Peter Vidmar (USA), Larisa Latynina (UKR) and Ludmilla Tourischeva (UKR).